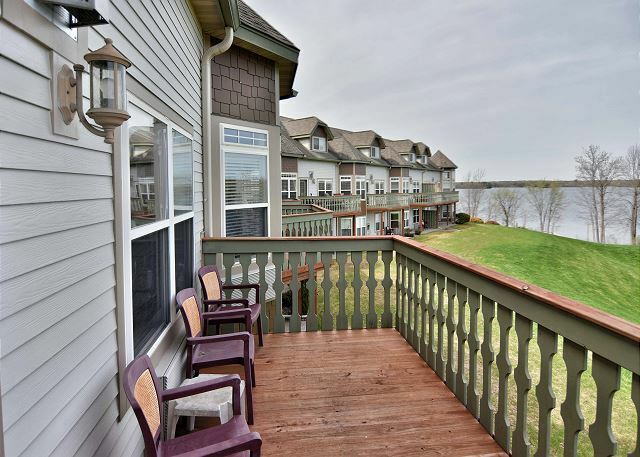 Beautiful 2 bedroom condo at Tagalong Golf Resort on Red Cedar Lake in Birchwood, Wisconsin. 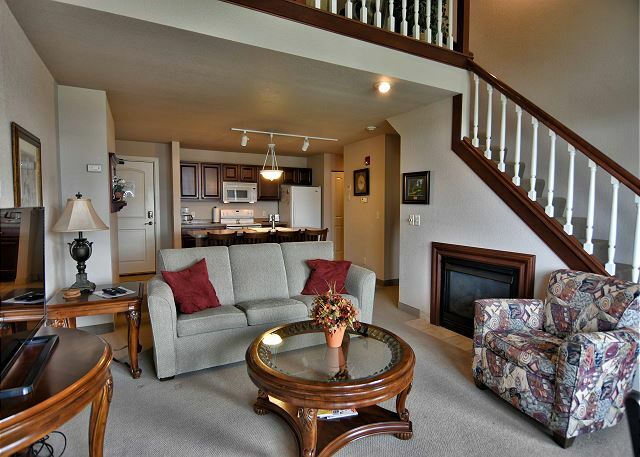 This is a spacious 2 bedroom/ 2 bath condo, with full living room and kitchen overlooking Red Cedar lake. 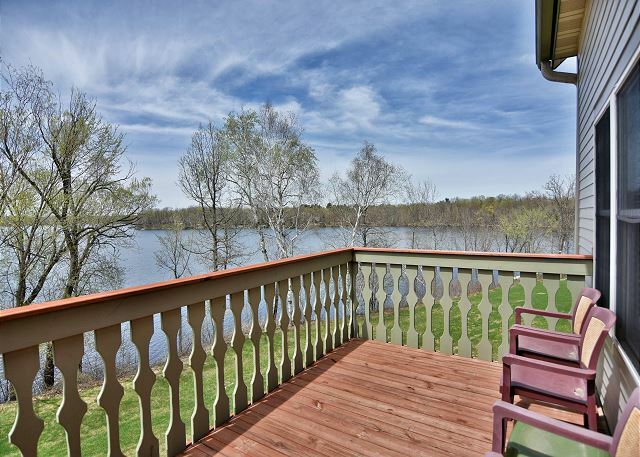 This condo has 2 bedrooms/ 2 bathrooms and a gorgeous view of Red Cedar lake. It has a full kitchen, living room, and fireplace. 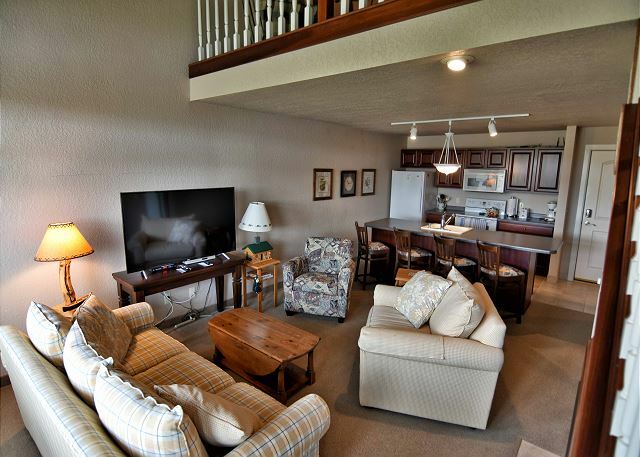 This is a spacious 2 bedroom/ 2 bath condo at Tagalong Golf Resort. 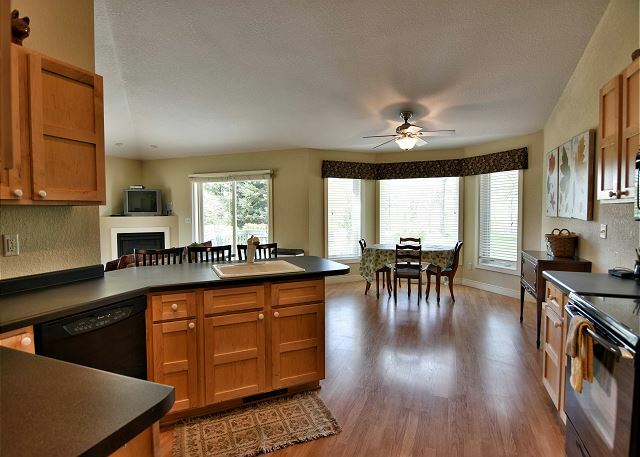 It has a full kitchen, living room, fireplace, and balcony overlooking Red Cedar lake. 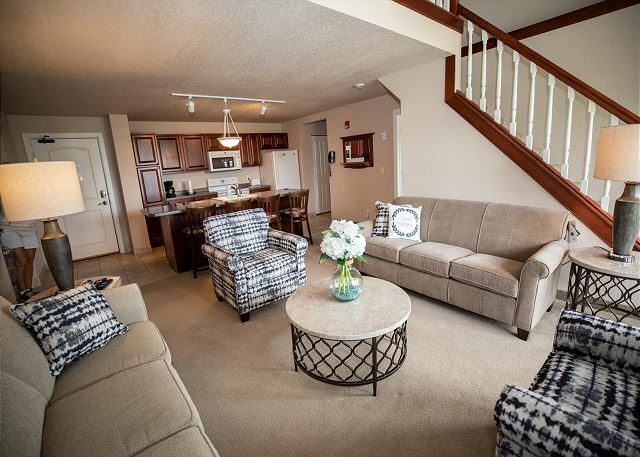 Spacious 2 BD/ 2 BA condo at Tagalong Golf Resort. 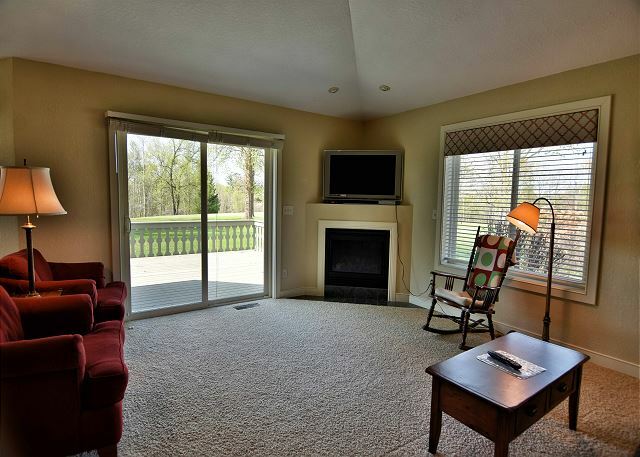 This unit has a full kitchen, living room, fireplace and balcony overlooking Red Cedar lake. Beautiful 2 BD/ 2 BA condo at Tagalong Golf Resort. It has had many updates! There is a king bed on main level, the 2nd bedroom is a loft with 2 queen beds. There is a full kitchen, living room with a new sectional couch, fireplace, and balcony. 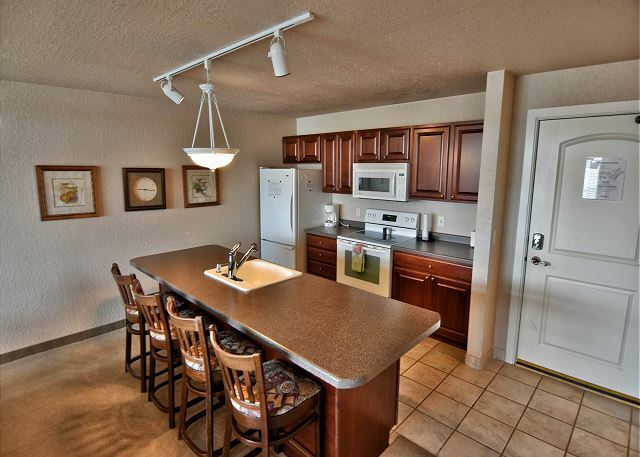 Beautiful 2 BD/ 2 BA condo at Tagalong Golf Resort. 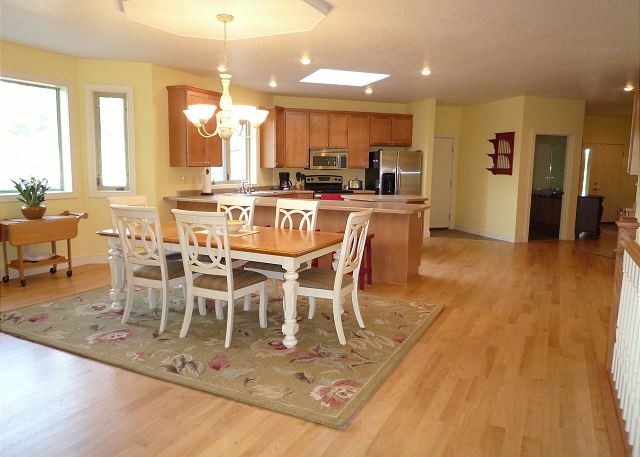 It has a full kitchen, living room, private garage, and large deck with a view of the golf course. 2 BD/ 2 BA condo at Tagalong Golf Resort. This unit has 2 bedrooms, 2 bathrooms, full kitchen, living room, sofa sleeper, private garage, and large deck overlooking the golf course.